The doors of Liberty Tobacco first swung open in 1975. 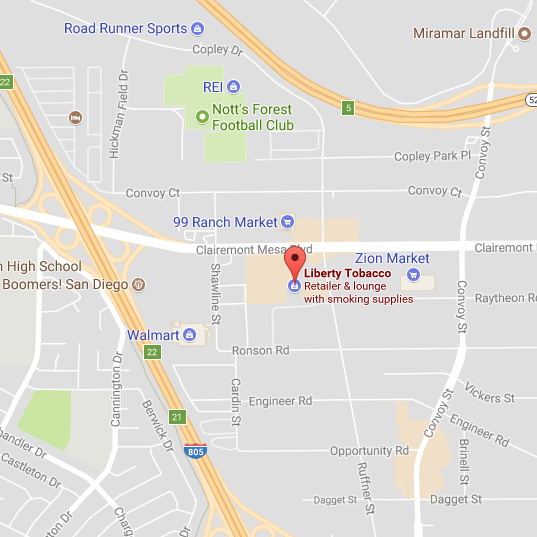 In a few short years Liberty became San Diego’s leading smokeshop and the destination for cigar and pipe smokers from throughout the region. 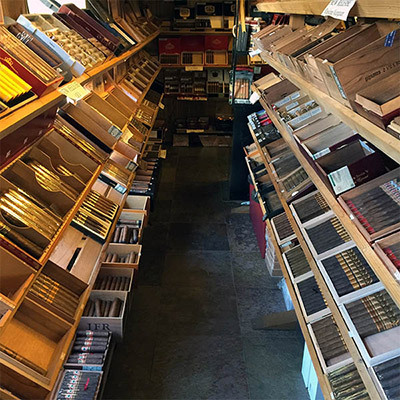 In recent times we have added a wholesale division and now provide cigars to many of San Diego’s leading hotels, restaurants, and golf courses. Growth came with time and we have now added a large smoking lounge and patio to our retail establishment. One big screen plus two other TV sets are generally turned to sports or news. Free WIFI allows our customers to access the internet for personal or business occasions. 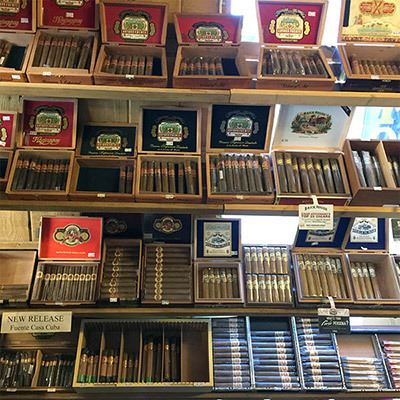 We feature a large selection of imported, premium cigars, manufactured chiefly in the Dominican Republic, Nicaragua, and Honduras. 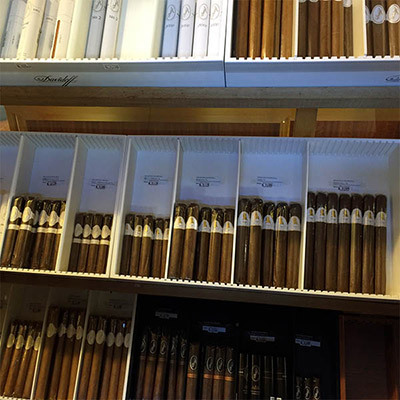 Brand cigars line the shelves of our walk-in humidor or several wall display humidors. 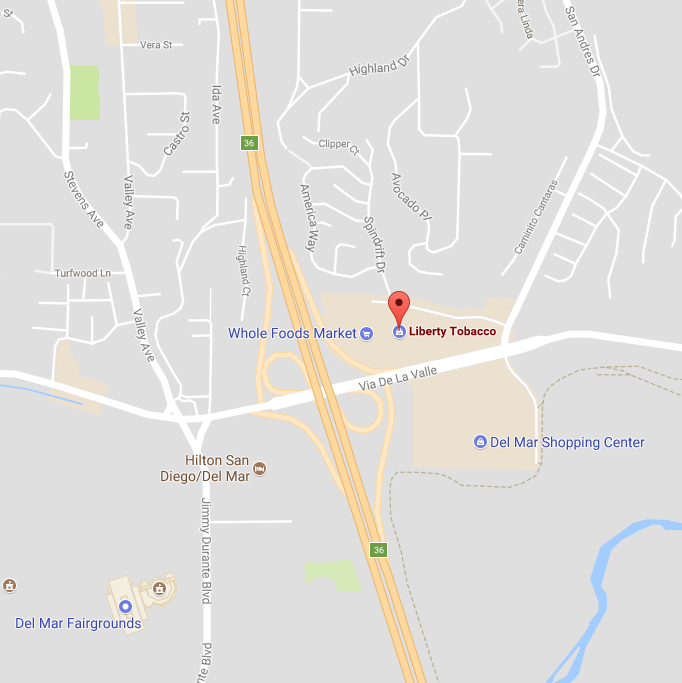 We are San Diego’s only Davidoff appointed merchant. Our pipe selection includes the exquisite work of Europe’s top pipe makers as well as handcrafted pipes from other parts of the world. Briar pipes are most popular but we also have meerschaum, clay, and corn cob pipes. 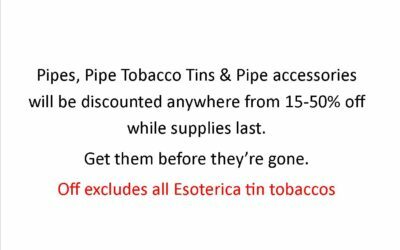 We offer unique blends of custom pipe tobaccos, a wide array of tin tobacco, and pipe accessories. 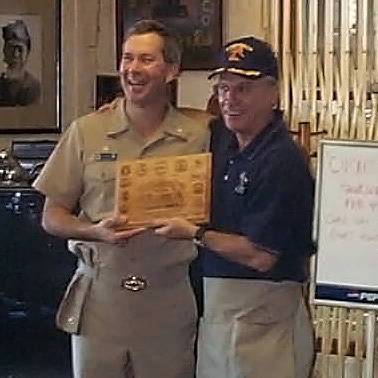 We are most proud of our membership in the Navy League and actively take part in the organization’s Home Front San Diego program, which assists the families of our fighting forces. Other community organizations we are regularly involved with include Angel Flight, the Urban League, the We Deliver Dreams Foundation, Children’s Across America, and the Junior Seau Parks Project. Would you like to receive exclusive offers, a free cigar on your birthday, or cigar news delivered directly to your inbox? 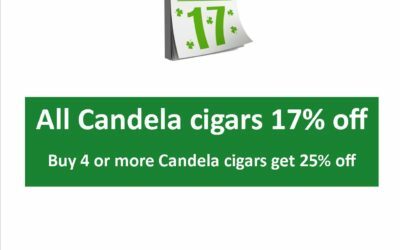 NOW THROUGH ST PATTY'S DAY CANDELLA CIGARS ARE 17% OFF 1 OR 25% OFF 4 OR MORE CANDELLA CIGARS.